Invisalign uses a series of clear removable aligners (pictured to the side) to straighten your teeth without metal wires or brackets. Invisalign is made with 3D computer imaging technology and has been proven effective. Evaluate your smile condition, and create a 3D rendition of your teeth. Your dentist will then have your customized aligners created in a lab, specifically designed to fit your individual needs. Show you exactly how the Invisalign process works, and how your smile will gradually align over time. How Do I Get Started with Invisalign work? Getting started with treatment couldn't be easier. 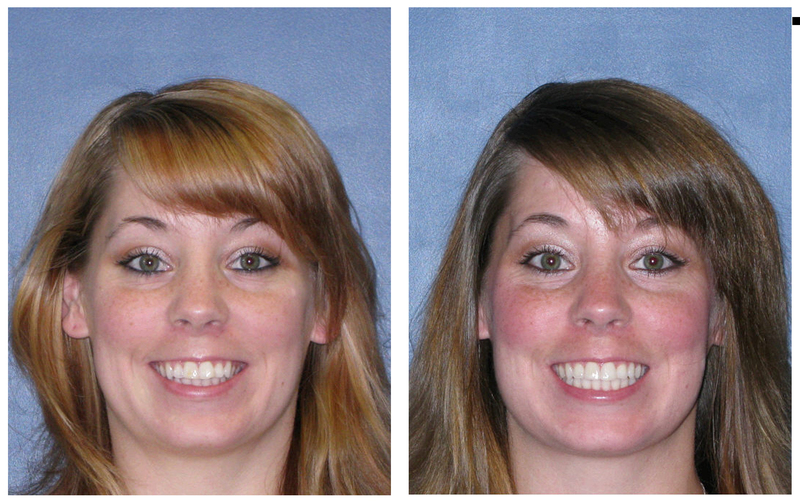 In fact, you can be on your way to straighter teeth and a beautiful smile within weeks of visiting our office. Please call our office today for a complimentary consultation at 757-962-7000. Request for an Appointment Online! !